 The "email service" delivery cannot bundle plural. 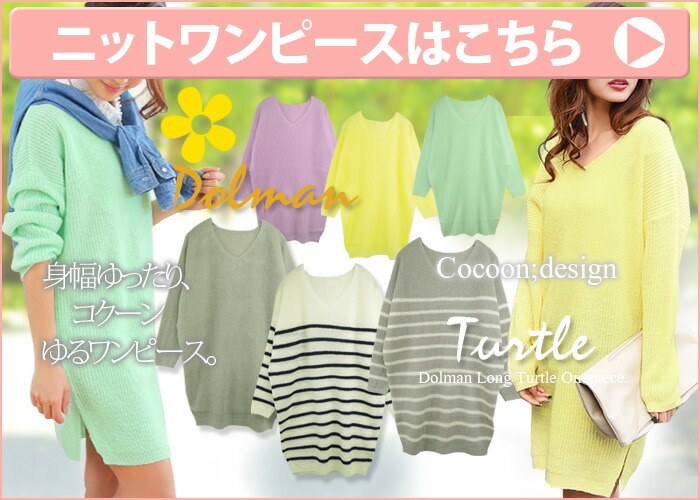 It is tops knit cut-and-sew of the soft comfort without Chiku Chiku on the bare skin by a cashmere touch. 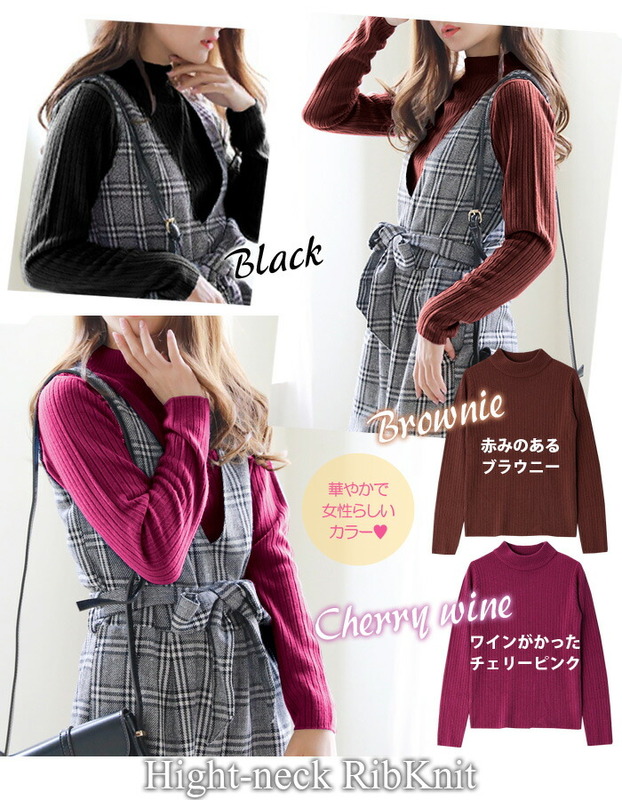 A high neck is feminine to a neck warmly. The affinity is outstanding with a dress and denim, flare skirt and the jumper of a gaucho, the V neck! It is knit Topps who can do it of simple coordinates. 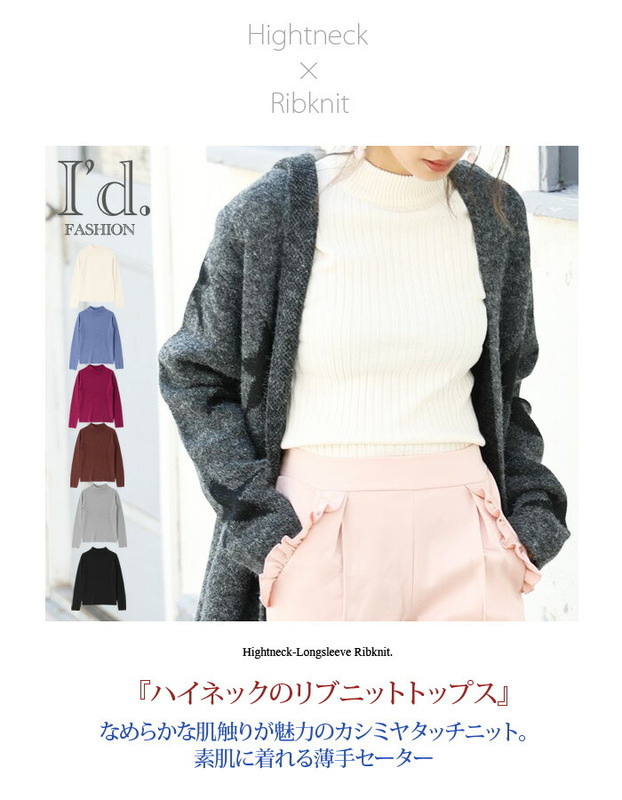 At elasticity of the rib knit, it is worn easily softly. A high-necked extreme popularity item! 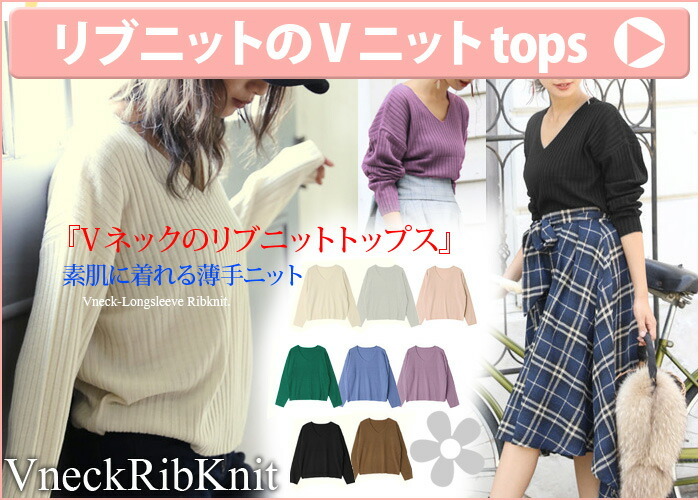 It is ... rib knit so early. 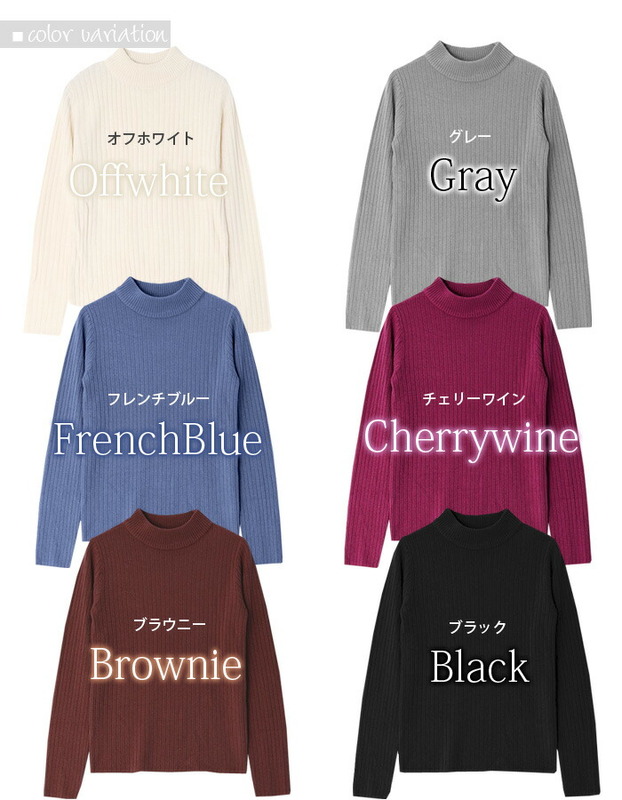 ■It is tops knit cut-and-sew of the soft comfort without Chiku Chiku on the bare skin by a cashmere touch. 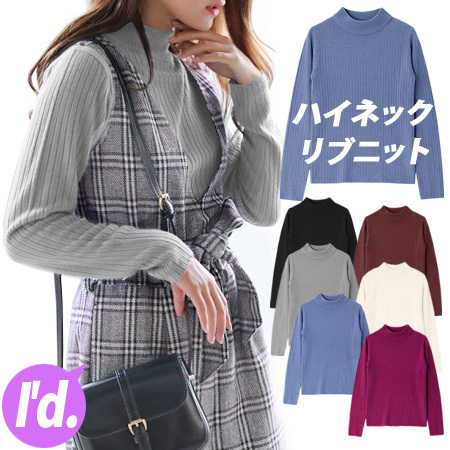 A high neck is feminine to a neck warmly. 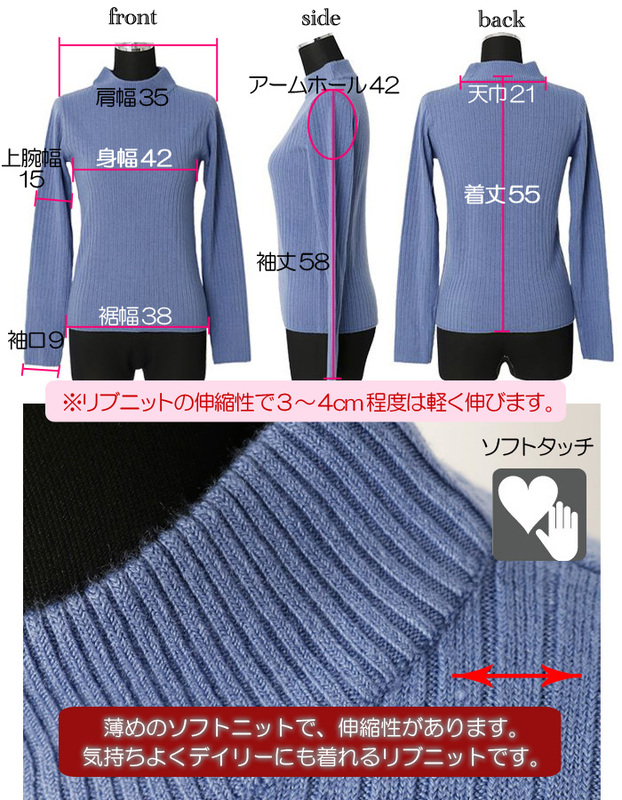 ※Size is horizontal placing exact size size of the sample. There is wide growth at knit elasticity. The notation is F, but please confirm size as it is M degree.